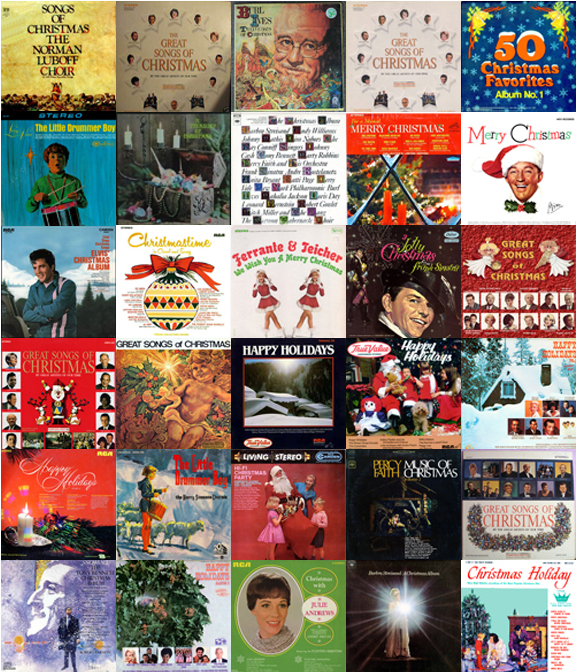 It wasn't a heavily promoted record compilation. After all, K-Tel did not advertise the album on TV like other albums that they released in 1974. However, Dynamic Sound is a solid album and one of the better preserved ones in my collection. 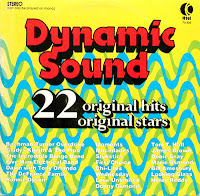 Like other K-Tel albums from the early 70s, Dynamic Sound boasts "22 Original Hits, Original Stars." The album clocks in at 57 minutes and, like all K-Tel albums of the day, is heavily edited. Some of the songs are under the 2 minute mark; shorter than their radio edits. But that's okay. It's K-Tel after all. 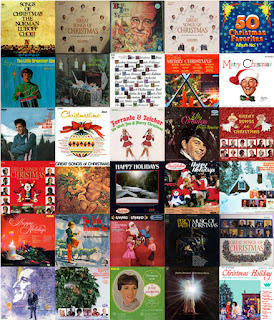 This album features some of the biggest names of the time: Bachman Turner Overdrive, Love Unlimited Orchestra, Helen Ready, Donny Osmond (and his sister, Marie) Tony Orlando and Dawn and many, many more. The premiere of Dynamic Sound can be heard at the start of a New Year's Day marathon at 11 am (central) Tuesday, January 1, 2013. It's like a time machine---a K-Tel Time Machine.